Tyler wrote: Qr Bbpost I got by year watched...not release year. Topic: Anyone want a steam key for PayDay 2? Anyone want a steam key for PayDay 2? Bought a bundle and it came with. 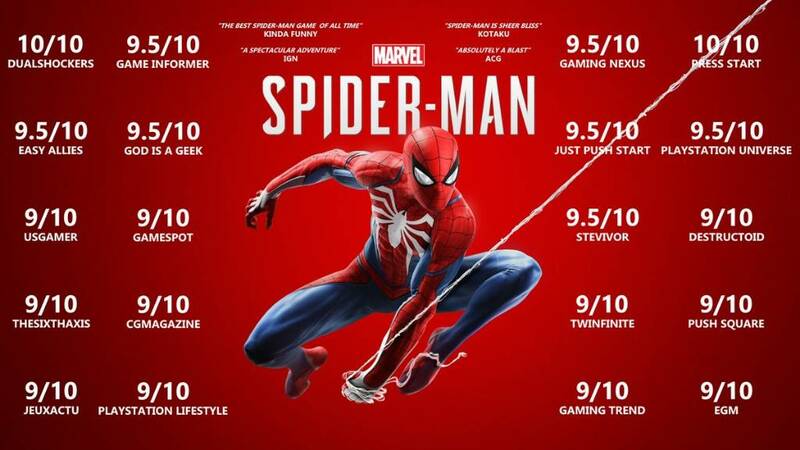 I already have the game though. wags83 wrote: Qr Bbpost I should really pay off my bounty. I'll be in the middle of a mission and suddenly a posse of 5 or 6 guys swarms and kills me just because I murdered a few people a long time ago. Yeah, thats a drag. Head to the post office or train station(i think) to pay them off. bmyoungs wrote: Qr Bbpost Thanks tylersucks for finding me the nests! There is so much to do in this game. I'll get on to play missions, then spend an hour trying to hunt some deer to get a 'perfect' pelt. I like it. It gud. Tyler wrote: Qr Bbpost I wish I had a PS4 for this game. It even has donglovers Dad in it! 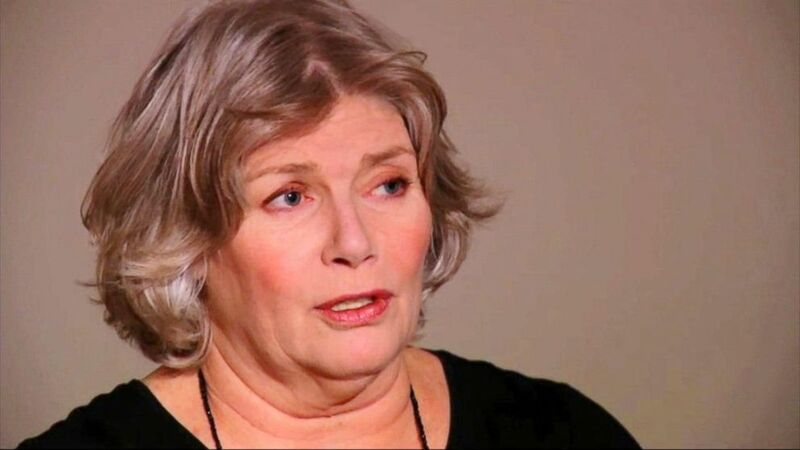 I'm getting ready to drool for Kelly McGillis all over again!